Getting married is, and should be, one of the most exciting events in your life. But what about those anxious feelings that crop up from time to time as you are selecting your venue, tasting cakes, and finding your dream dress? Is it normal to feel some anxiety at the thought of committing yourself to someone forever? The answer is that it depends on what exactly you are worried about. 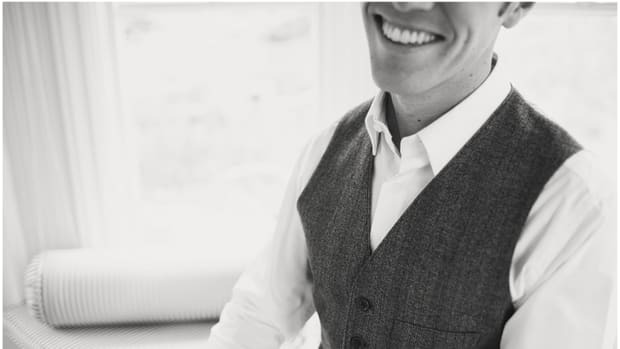 Feeling nervous about your impending nuptials can actually be a completely normal experience. But sometimes, those worries are a red flag. I asked two experts—a therapist who specializes in relationships and a wedding professional with years of experience—how they can tell if pre-wedding jitters are normal or a red flag. Here is what they told me. It’s normal when your fears are not about the groom. The overwhelming response from the professionals whom I interviewed said that pre-wedding jitters are normal if they are all about the wedding itself going well. 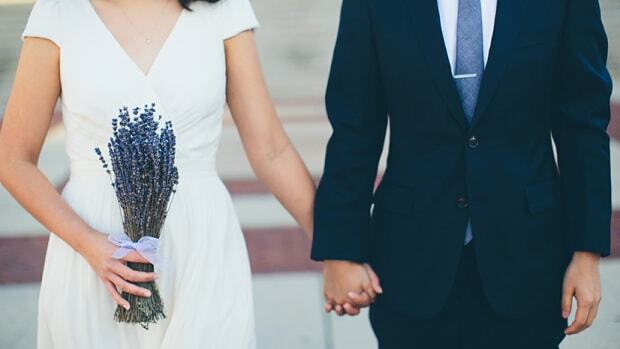 Even though it’s a celebration, weddings can be stressful to plan. 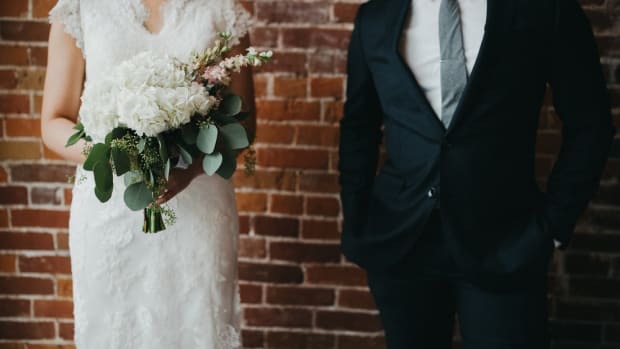 From choosing your theme, finding a venue, locating a caterer, and purchasing the perfect dress, there are so many moving parts and a lot of pressure to put together a dream wedding to perfectly capture who you are as a couple. 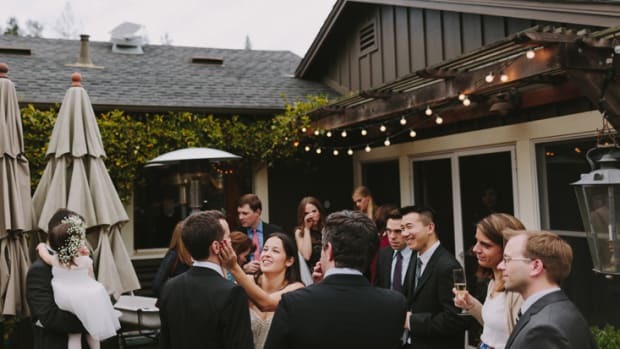 Deborah McCoy, president of the American Academy of Wedding Professionals, says, “I can tell you that wedding jitters are normal if they center around the wedding and not the person whom you’re marrying.” It’s normal to worry if Aunt Susie will get along with your cousin Joe or if the DJ will do a good job. 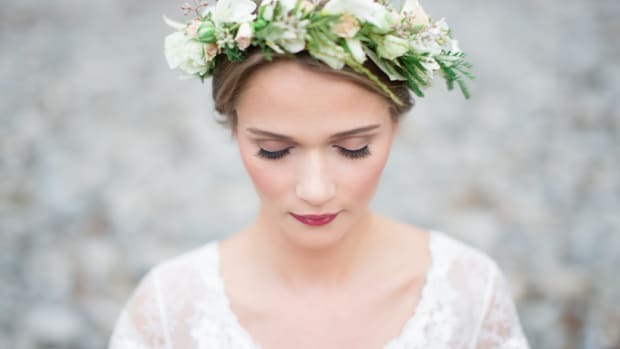 For most brides, there’s a lot of stress leading up to the big day but, once their wedding day arrives, the stress melts away and they’re able to enjoy being in the moment. Anita Chlipala, licensed marriage and family therapist and author of First Comes Us: The Busy Couple&apos;s Guide to Lasting Love, says that feeling anxiety before the wedding is OK when those worries or doubts are about wanting the day to go perfectly or dreading being the center of attention (not all of us like being the stars of the show). 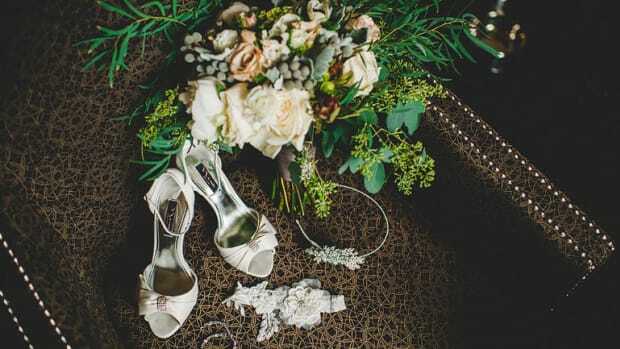 Pre-wedding jitters are also normal when they are about the big changes that come with leaving your independent single life behind and uniting yourself with another person. Chlipala says that it is not a red flag to worry about how your life is going to change once you get married. For example, managing money as a couple will take some getting used to but that doesn’t mean you shouldn’t get married. 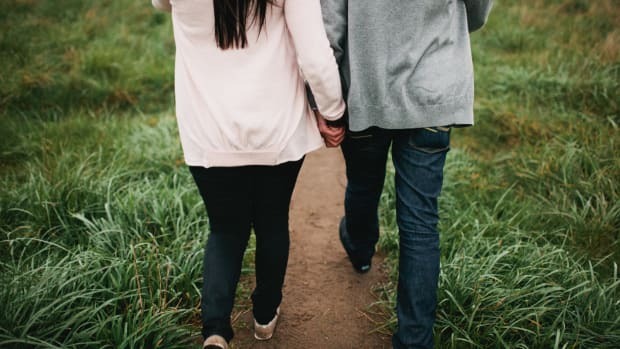 “My hope is that couples have conversations before the wedding about what their married life will look like,” she says, which can help to address those fears proactively. It’s a red flag when you are second-guessing the groom. It might be tough to be honest with yourself, but it will save you a great deal of heartache in the end. Talking your concerns through with a trusted friend, family member, or therapist can help you get clarity on your thoughts and feelings and help you decide on the right thing to do.